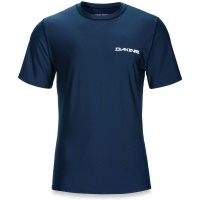 We sell a selection of high grade and super comfy technical water wear from Mystic Kiteboarding and Dakine. 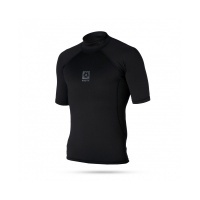 Long and Short sleeve rash vests for summer all the way through to neoprene skins and thicker thermal base layers and vests for use under wetsuits in the winter. 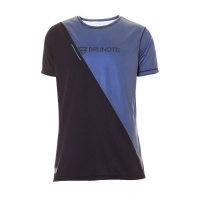 Rash vests offer under a mm to around 2mm of extra protection depending on models and UV protection from the sun. There is also a range of water sport impact vests available for Kitesurfing and Wakeboarding as well as other smaller neoprene accessories. Need that extra bit of warmth? 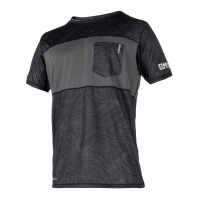 Introducing the quick-dry Bipoly Thermo vest! 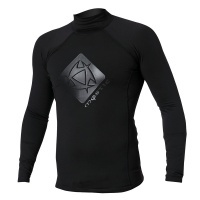 The Mystic Bipoly Long Sleeve Thermal Rash Vest is super warm to wear under the wetsuit in colder temperatures. 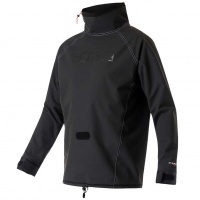 Fleece feel makes it toasty and warm with or without a suit. 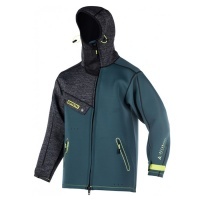 This is a superb for adding in extra layer of warmth and hood in one garment so there are no seams to allow leaks of water in. 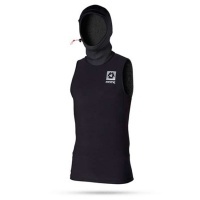 The Bipoly Thermo Hooded Tanktop is super warm. 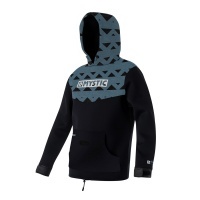 From the Mystic Battle jacket comes the Ocean Jacket. 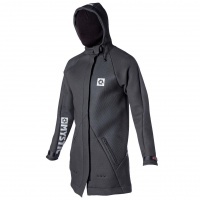 The first choice of protection from the elements during those winter sessions down the beach. 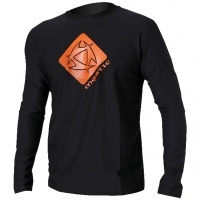 Perfect for hot weather when you don't need a wetsuit the Mystic quick dry long sleeve t-shirt is just amazing. Once you have one you just need more! A neoprene windstopper that is perfect for riders who want to go out during the colder and winter season, perfect to be worn with a harness. Everyone likes wearing a hoodie, now there is one you can wear while in the water! Introducing the Mystic Voltage Neoprene Sweat!